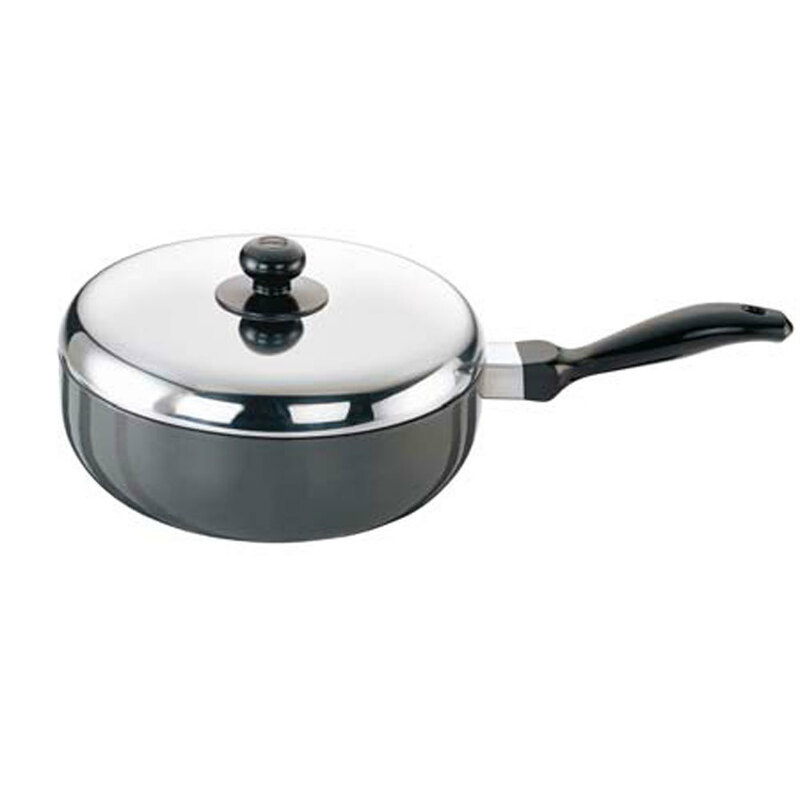 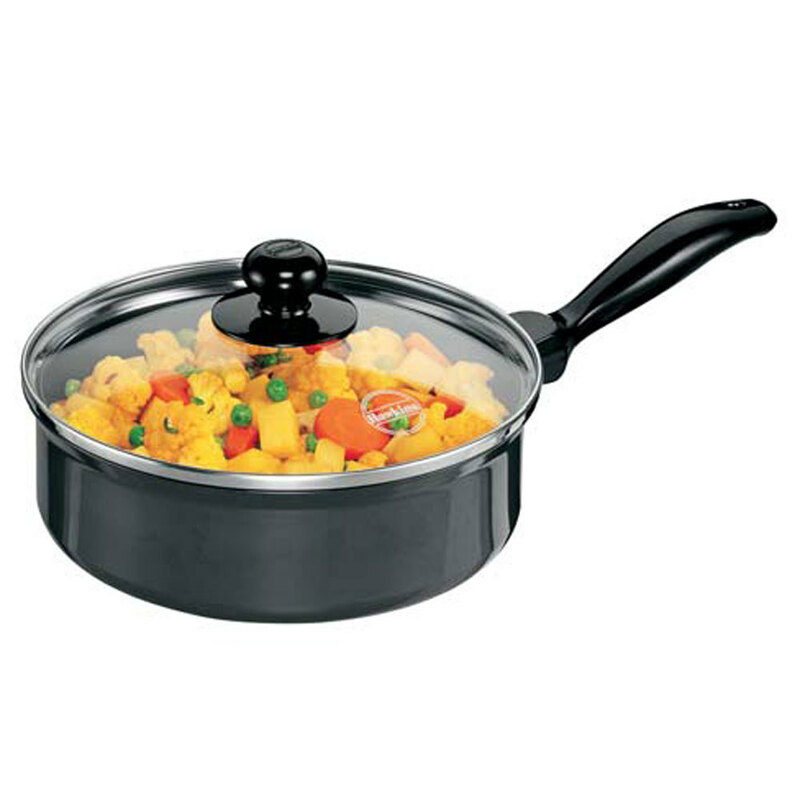 Nonstick Curry Pans (Saute Pans) With Glass Lid is a non-toxic, non-shining non-reactive pan that dos not peel, crack, pit or rust. 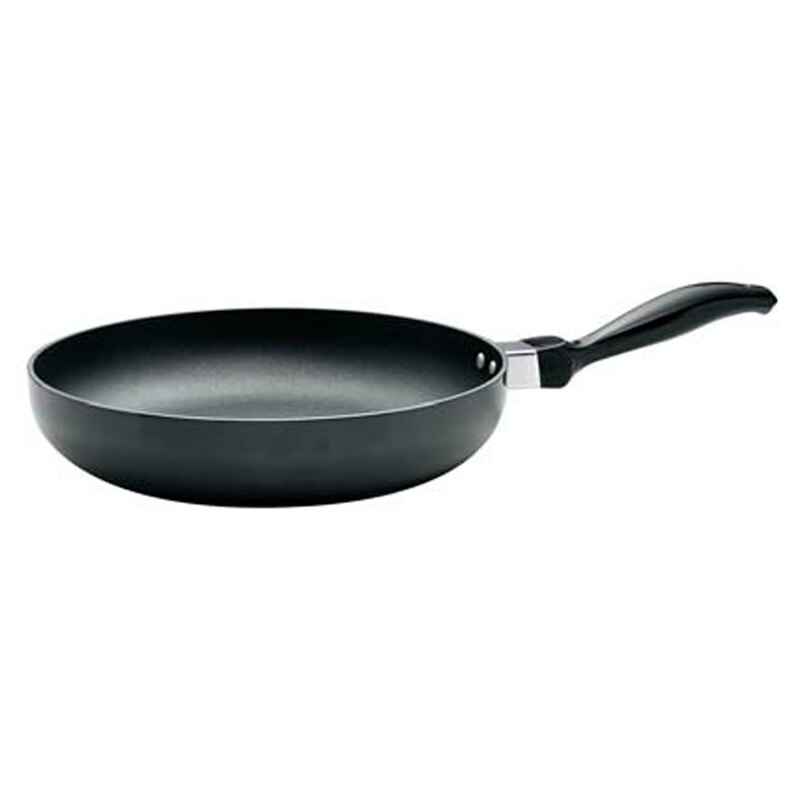 Its hard base permits the use of steel spatulas, extremely smooth surface. 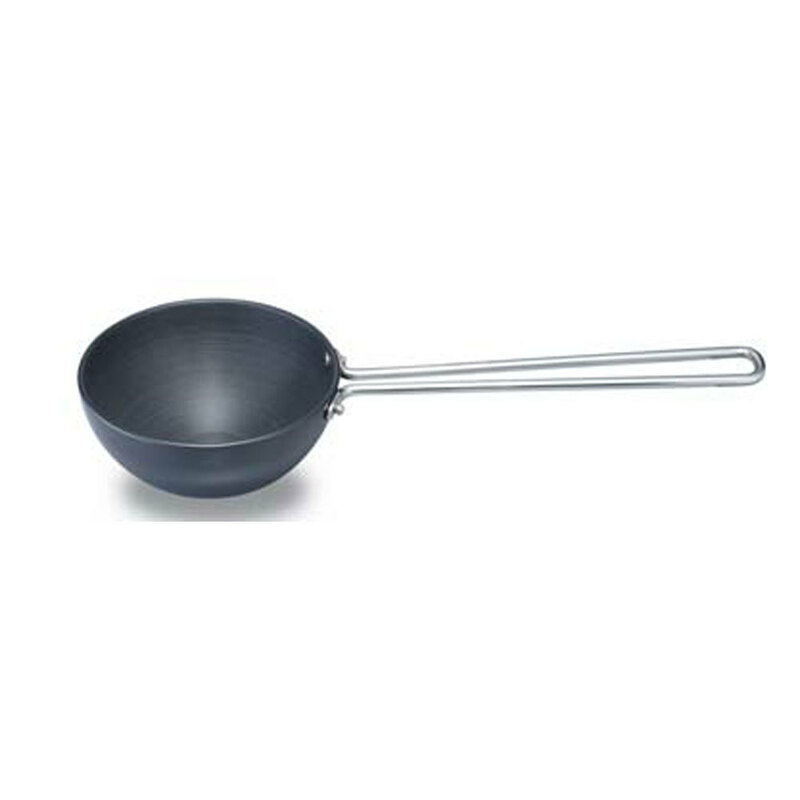 Fuel efficient, scratch resistant and surface that will not get damaged by flexible metal spatulas.